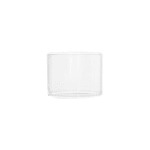 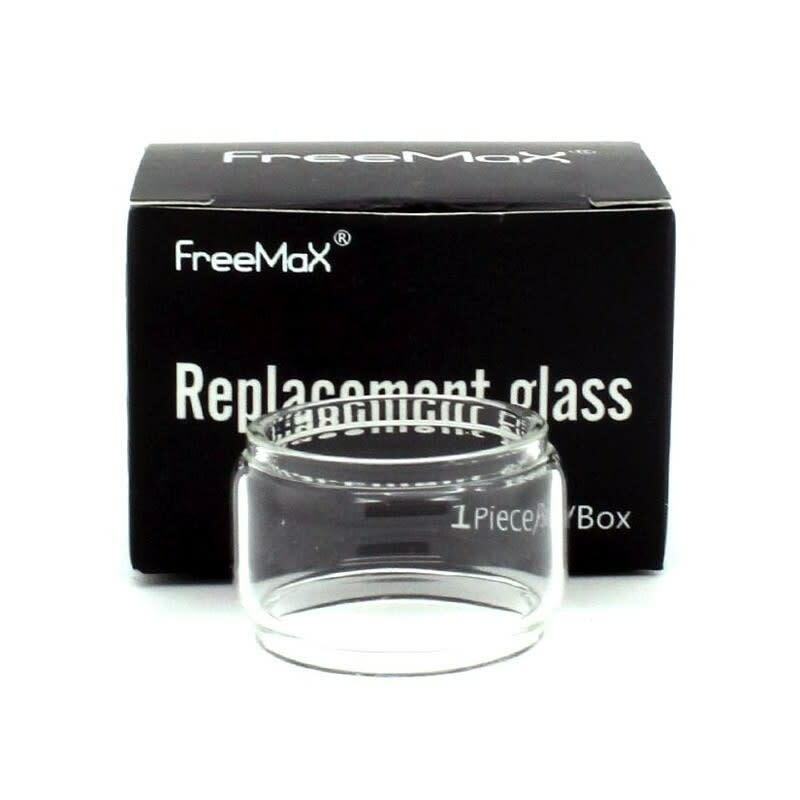 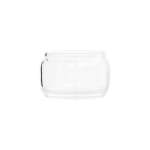 Replacement Tank Glass for the Fireluke Mesh by FreeMax. 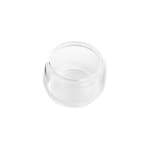 3mL inline/flush or 5mL bubble. 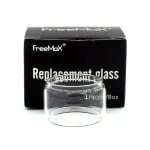 Replacement Tank Glass for the Fireluke Mesh by FreeMax.  3mL inline/flush or 5mL bubble.